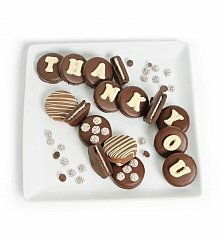 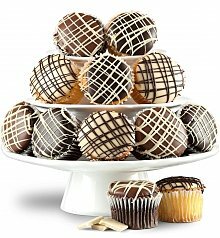 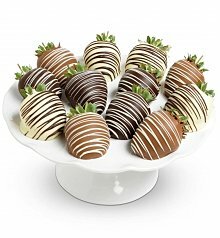 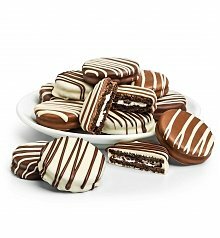 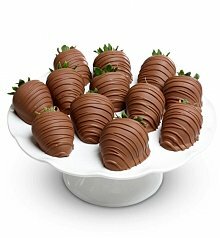 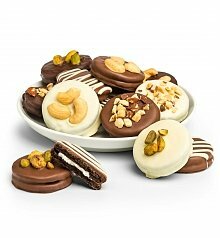 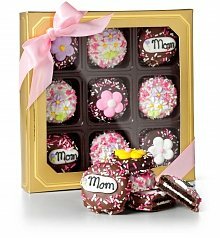 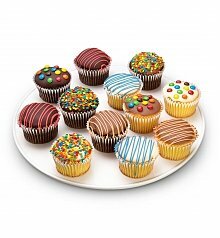 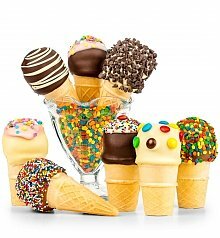 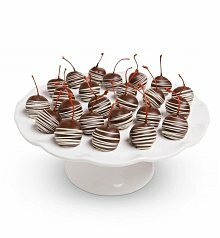 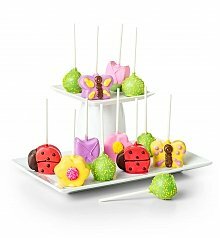 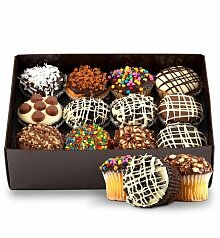 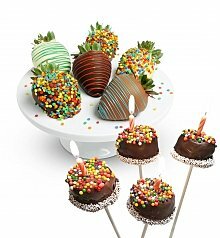 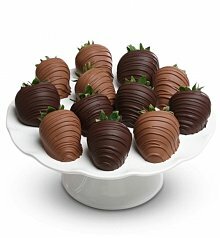 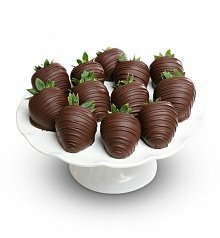 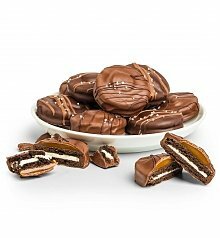 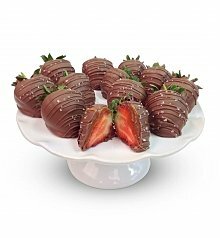 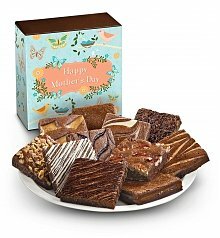 Send them a sweet treat next day - some same day treat delivery available. 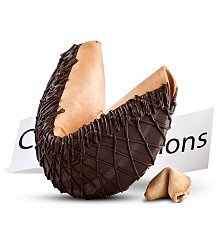 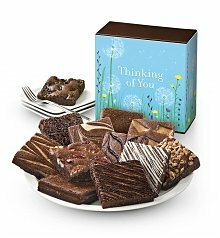 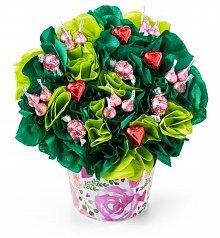 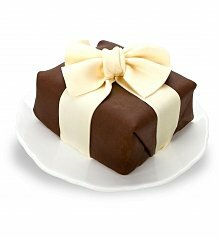 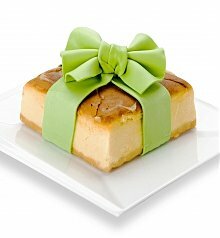 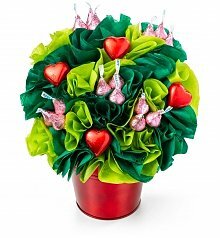 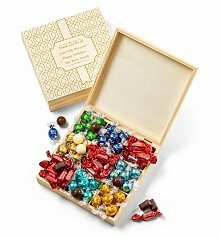 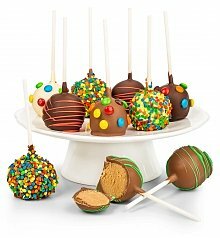 Send a smile, warm comforting thoughts, or treats just because with GiftTree's sweets and treats gift delivery! 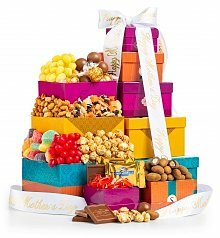 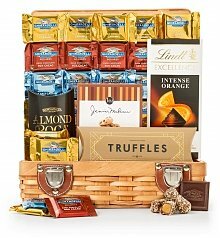 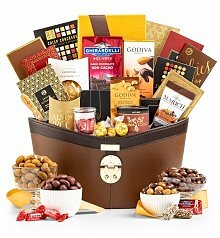 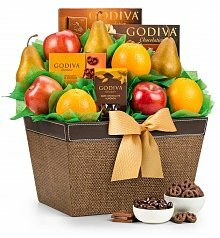 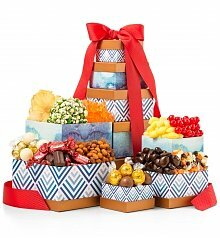 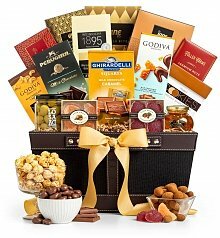 Who wouldn't delight in being sent chocolate-covered oreos, a gift tower filled to the brim with snacks, or a handsome hamper full of chocolates? 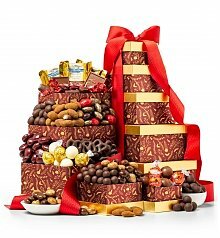 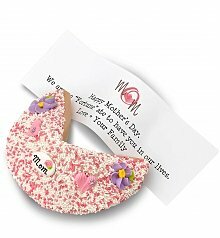 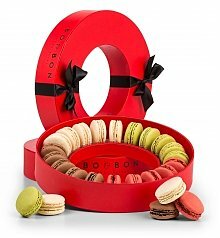 And even better: many of these sweet gifts are available for next-day delivery! 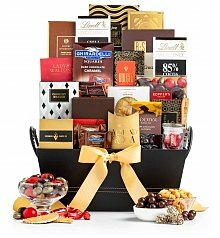 A select few are even available for same day delivery. 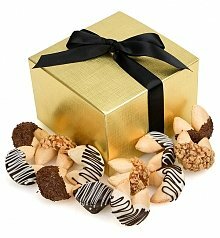 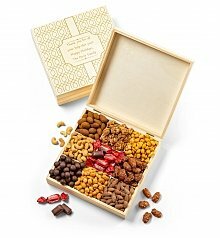 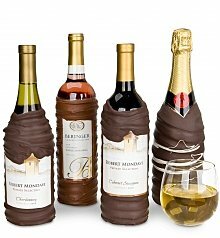 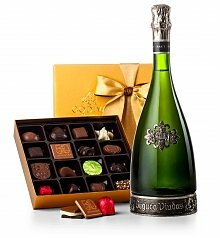 We know the importance of getting a gift to its recipient fast, as well as intact. 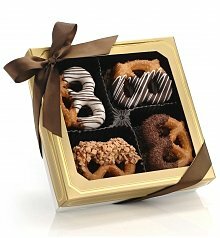 Our treats are shipped in boxes that ensure they stay as fresh as when they were made. 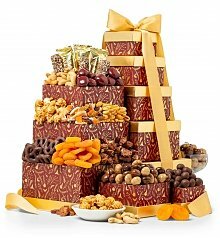 Because a cake should be delivered as a cake in all its delicious glory! 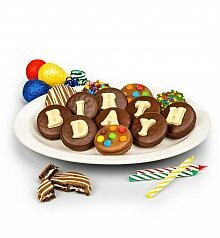 Treat delivery can be a delicious way to show someone you care - so find a reason and send something their way today!